The School of Traditional Karate was established in Windsor in 1991. 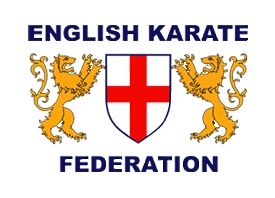 The senior clubs instructors each have in excess of forty years karate experience. New members are always welcome. The next Adult Beginners Course and Children Beginners Course will start in April 2019, 6.30 to 7.30pm at Clewer Youth and Community Centre. Applications need to be made using our Membership Course Form. Our system is structured to allow continual progress, both physically and mentally, whatever age the practitioner is. © 2019 Windsor Karate. All Rights Reserved.